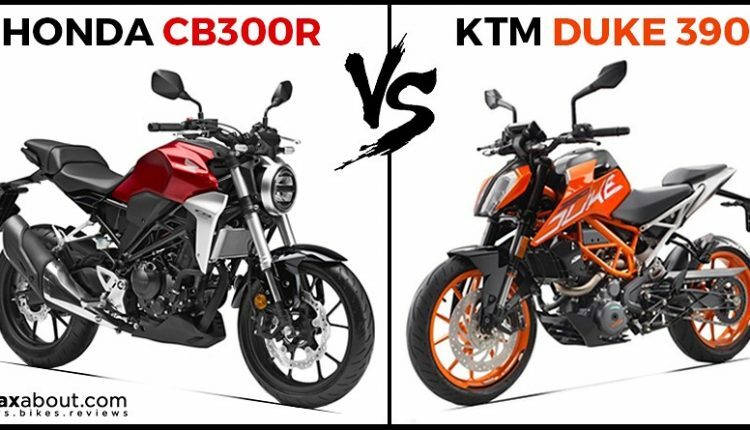 Honda CB300R vs KTM 390 Duke (Quick Comparison): Honda CB300R is now official for India, placed right in the slot between CBR250R and KTM 390 Duke. 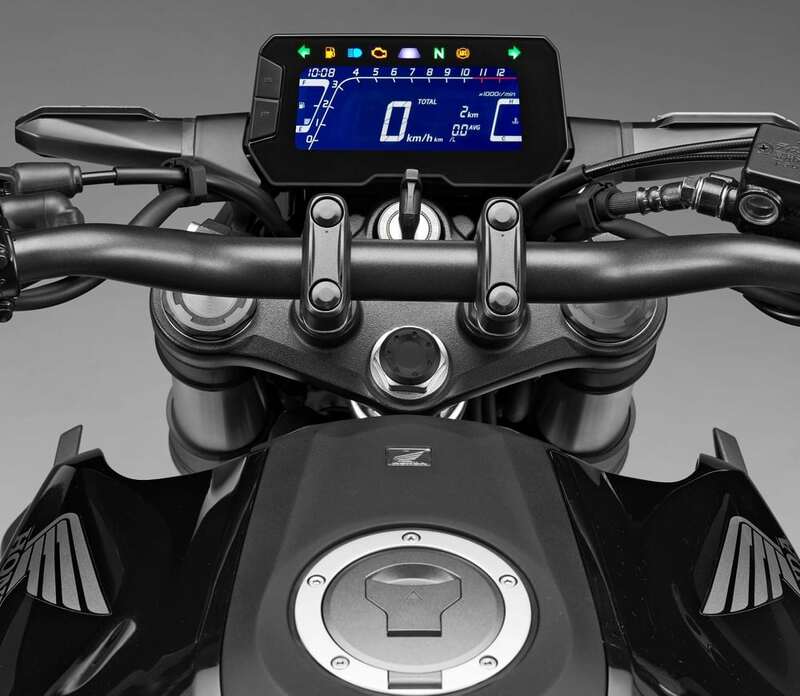 Those who need a street machine but wish to stay with Honda will now need to look no further as the 2019 CB300R is now available in India for INR 2.41 lakh (ex-showroom). 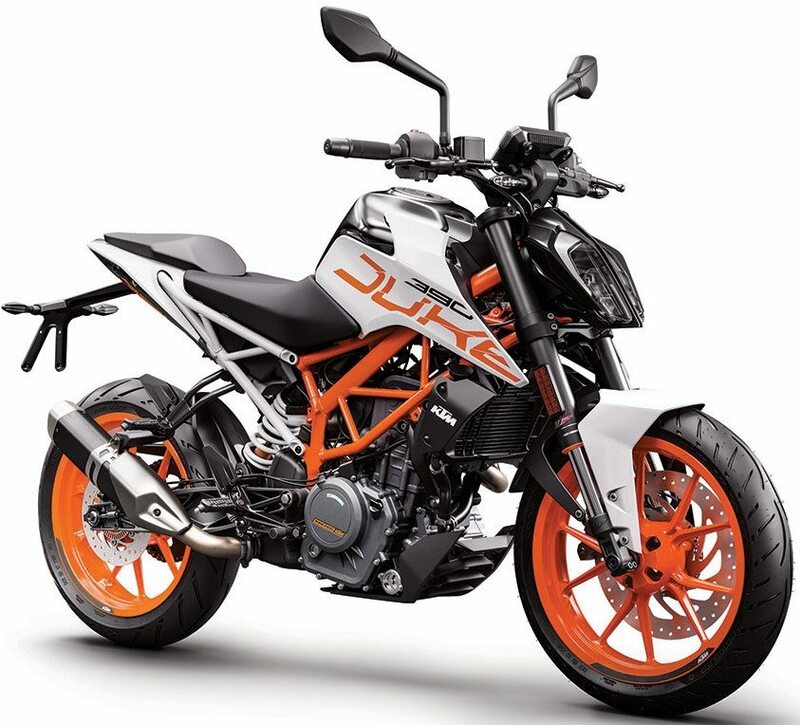 The motorcycle uses a single-cylinder 286cc engine and is almost 20kg lighter in comparison to the powerful 390 Duke. 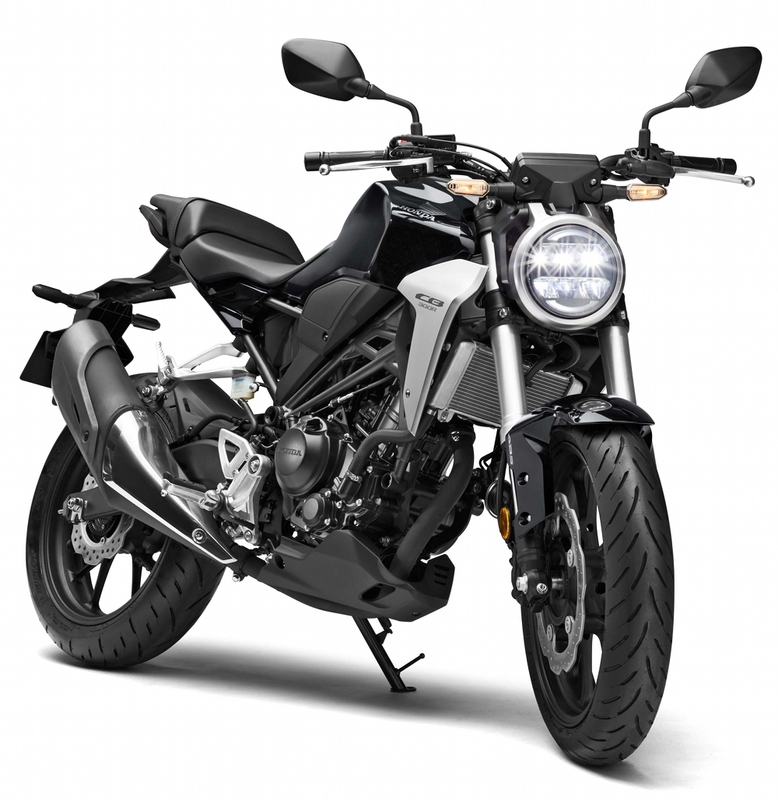 The low-weight benefit helps the CB300R overcome its power output of just 30 HP. 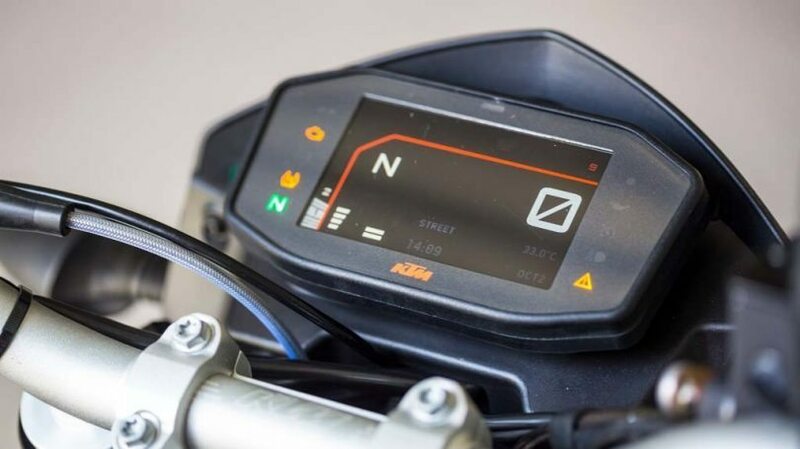 The most powerful motorcycle of its segment, KTM 390 Duke is good for 43.5 HP and weighs 166.6 kg. 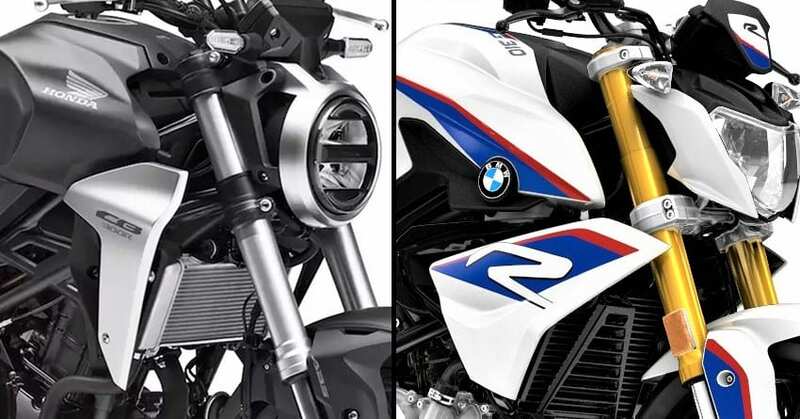 The tyre size stays exactly similar on both the products while brakes are slightly bigger on the flagship Duke. The power output of Honda CB300R is achieved much lower in comparison to strict street machines but Duke 390 achieves the torque at an even lower point than CB300R. The new motorcycle can be bought in Candy Chromosphere Red and Matte Axis Gray Metallic shade. 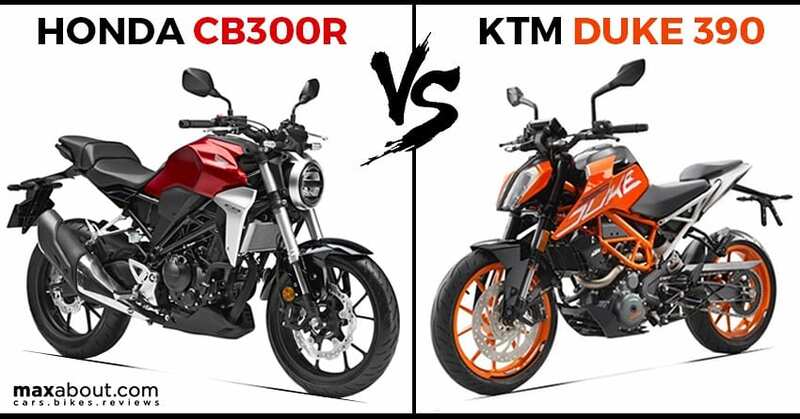 Here is a quick comparison between Honda CB300R and KTM 390 Duke.